Are you looking for a new, refreshing and energetic dating platform? Then you have come to the right place. Here I am going to share a dating app Xoticaa which has comparatively new in the market but doing excellent. 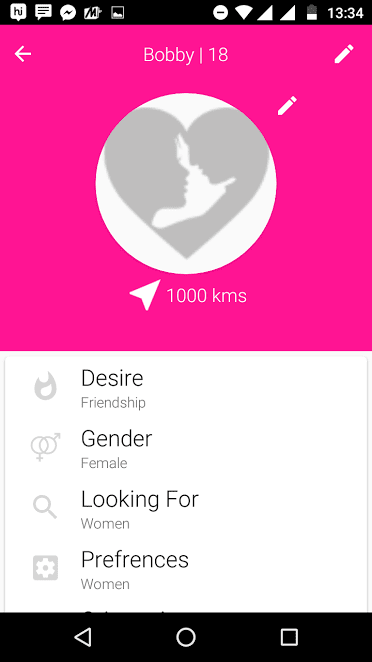 In this Xoticaa App Review, I will be sharing different features of it, how to use Xoticaa app and why it is one of the best dating apps currently. Xoticaa app has been developed and maintained by BAAANET IT, a Canada-based IT company. 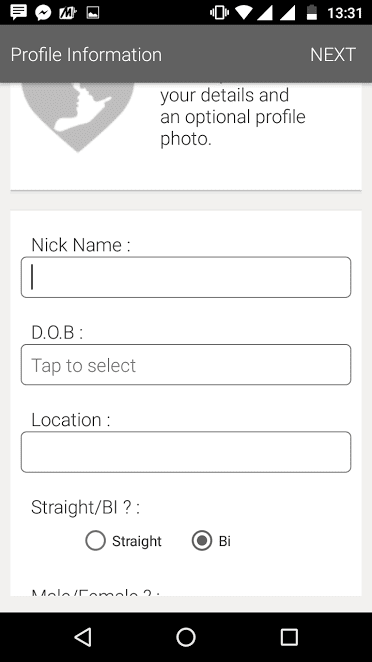 Currently, Xoticaa is one of the most famous dating apps for all kind of people and is available for both Android and IOS operating systems. Around 5000 people are using the app on Android phone and have an average rating of 3.9 based on the feedback submitted by 25 users. It supports all the Android versions from 4.1 and above. The company keeps on updating the app and as of now, Google Play Store have its 1.0.6 version. Below are some unique features of the app. Here are some of the notable features of the app. It is an innovative dating application like never before. Features Include real-time proximity alarms high-quality video call etc. to ease and enhance your dating, casual encounters and meet ups. • Users can enjoy chatting with others and can also enjoy the features of text messaging and high-quality video calls. 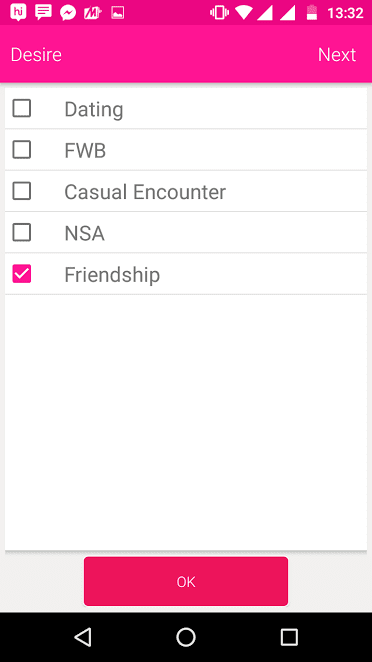 • It also comes with a unique feature where users will become friends whenever wink matches. 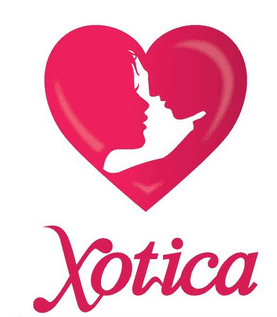 To get started with Xoticaa Mobile dating app, first, you need to download and install it from your respective stores. Use the below links to download the app from Google Play Store and iTunes for Android and IOS respectively. 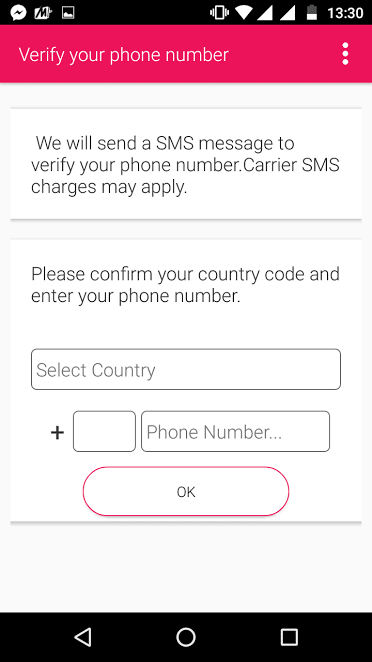 Once installed, open the application, accept the terms and conditions and register yourself. Once you have entered your basic information like Country, DOB, Phone number etc. it’s time to move ahead and fill your personal details. So far you have filled your personal details and demographic details. Now it’s time to choose your preference. There are various options available and you can select the one or more as per your desire. Then you can select the choice to get interacted with like Males/Female etc. Select as per your choice. In the last step, you can choose your profile picture through which people will come to know you and your profile will get completed. Once all these are done, your profile will be completed and you can start interacting with others. Now let me tell you how this Xoticaa mobile dating app is different from other dating apps available currently. How is Xoticaa different from other App? Xoticaa has many features which you will not find in any other dating app including the fact that it is free. Here are some other facts which make Xoticaa ahead from other dating apps. This was all about Xoticaa Mobile Dating App Review. Xoticaa is an excellent dating app to find the match in your nearby area and is completely free to you. You can use all the features of Xoticaa completely free forever and they provide excellent support as well in case anything needed. Do try the app and share your experience with us.